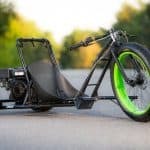 So you’re ready to invest in an electric dirt bike? 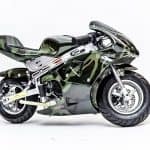 If you haven’t figured it out already, you’ll quickly see that electric dirt bikes can range from several hundred dollars to over ten thousand dollars! If you’re a first time buyer or just looking for something fun to mess around with, it’s very doubtful that you’ll want to be spending thousands of dollar! To help you with your search, we’ve created a review of the best electric dirt bikes under $500. We will be comparing the Razor MX650 electric dirt bike VS Monster Moto 1000 watt dirt bike. 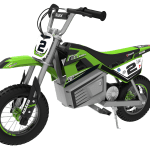 Now, let’s go ahead and take a look at our electric dirt bike review! 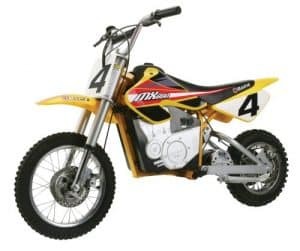 At the top of the list has to be the Razor MX650. There are tons of really good reviews of this dirt bike all over the place. 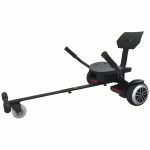 Razor is a trusted name and builds good quality products. 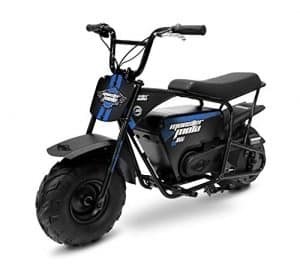 The MX650 is designed for riders ages 16 and older with a maximum rider weight of 220 pounds. 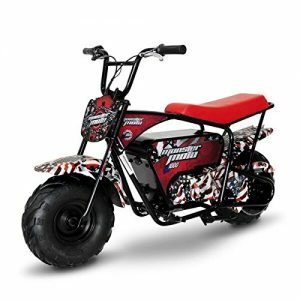 The top speed of this Razor dirt bike is 17 mph with a ride time of 40 minutes on a full charge. 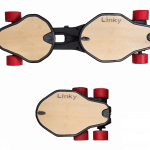 It’s priced well at around $450. 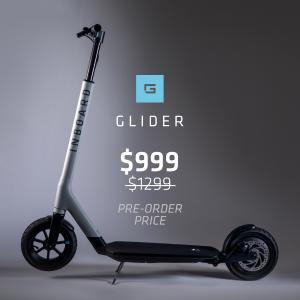 The only real downside is its charge time of 12 hours. 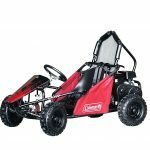 If you’d like to learn more about the Razor MX650, be sure to check out our other article for a more in depth review. 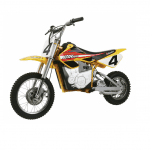 Get the Razor MX650 Dirt Bike Now! The next electric dirt bike that we will take a look at is the Monster Moto 1000 watt. 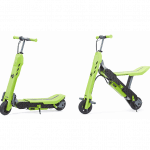 This electric mini bike is designed for riders ages 14 and up with a maximum rider weight of 185 pounds. 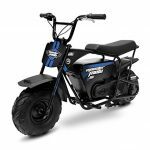 The Monster Moto 1000 watt electric mini bike has a top speed of 17 mph along with 45 minutes of continous use on a full charge. 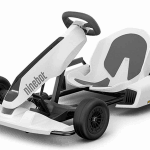 The charge time of this mini bike is 6 hours. The Monster Moto 1000 watt dirt bike is going to run you around $400. 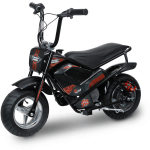 To learn more about the Monster Moto 1000 watt mini bike, check out our full review. 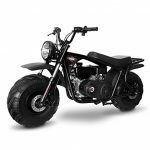 Get the Monster Moto 1000 Watt Dirt Bike Now! 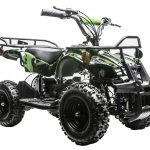 When looking at the recommended rider age, both the MX650 and Monster Moto 1000 watt cater to teenagers and adults. The MX650 wins in the rider weight category because of its higher maximum rider weight of 220 pounds. Comparing range or time of continuous use, Monster Moto gets the win with a slightly longer ride time of 5 minutes. Monster Moto wins again with a slightly lower price point at $400. With a much faster charge time, Monster Moto wins with a time of only 6 hours compared to the MX650 charge time of 12 hours. 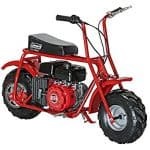 Lastly, both the MX650 and Monster Moto 1000 watt have the same top speed of 17 mph. You can’t go wrong with either of these dirt bikes but in a head to head battle the Overall Winner is MONSTER MOTO! Thanks for stopping by and checking out our review of the best electric dirt bikes under $500! 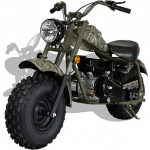 Be sure to check out some of these other great dirt bikes brought to you by Wild Child Sports!